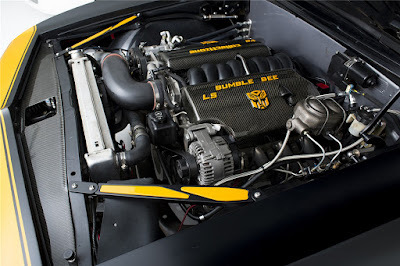 Being Bumblebee, one of the characters at the same time an important icon in a very popular science fiction movies series, 'Transformers' then the name will stick closely to the figure of the car character acted in those movies ie 1967 Chevrolet Camaro SS. So it is not surprising that more and more loved by the fans, both are the movie fans and automotive enthusiasts. There is a good news for fans who have a lot of money and really liked the Michael Bay directed movies. 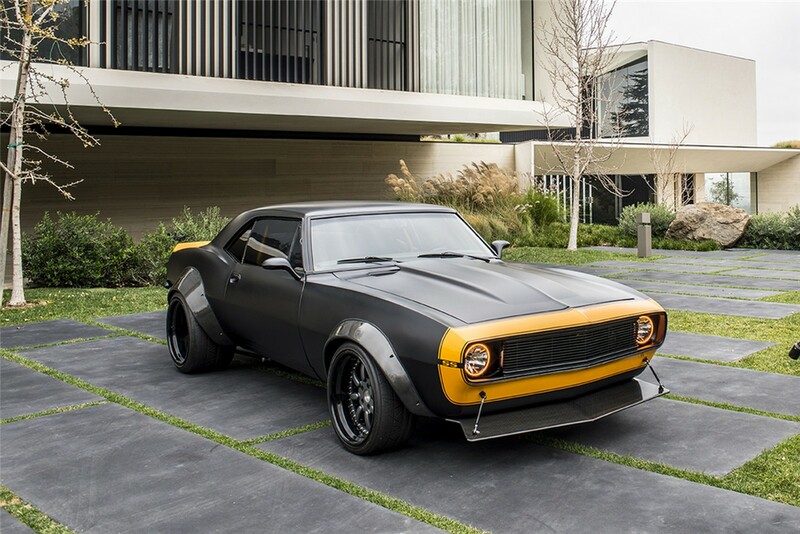 Because, the movie director himself has just announced his intention to sold the original 1967 Chevrolet Camaro SS used in the 'Transformers: Age of Extinction' movie. 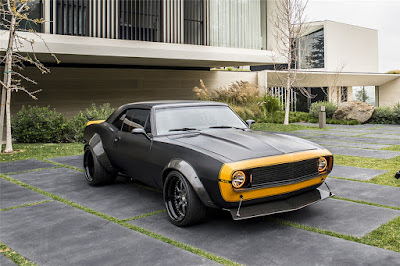 Unlike another 1960s Camaro, its external appearance of 'Bumblebee' clearly displays its trademark by wearing a widebody kit and face decorated with large front splitter. 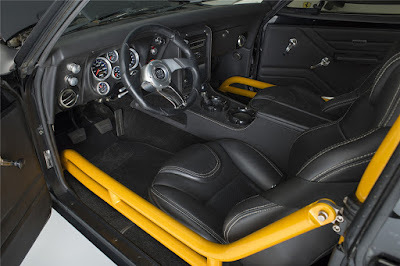 Shown in the combination of satin color matte black and yellow accents also looks confounds the masculine impression of Transformers graphs and wide legs. 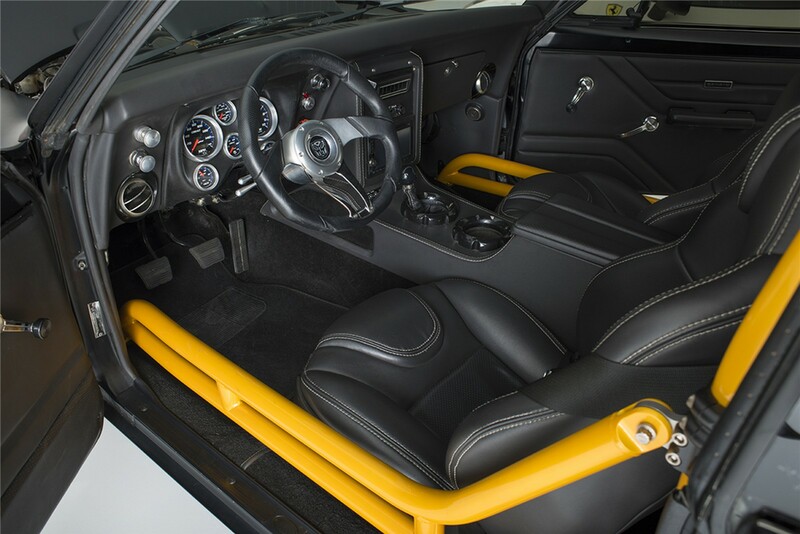 Then, inside the cabin had shot a thick sporty aroma decorated with three-spoke steering wheel, black leather seats, roll cage until the touchscreen display and navigation systems. While a V8 engine implanted as its drivetrain that is accompanied by various custom performance components like Wilwood brake and bespoke suspension system.